The Transportation (Distribution) Division serves as the CASCOM representative for all Transportation force development issues. 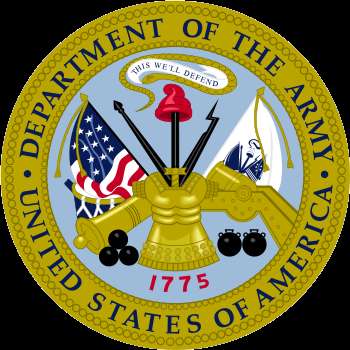 Supports the Directorate’s force integration capability in support of all force development areas including Total Army Analysis, Force Design Updates, and the Documentation Assistance Review Teams. Serve as CASCOM’s focal point for all matters related to developing, maintaining, and updating of Transportation Tables of Organization and Equipment (TOE) and MARC. Serve as the focal point for Transportation force structuring and integration through the Total Army Analysis (TAA), Force Design Update (FDU), and Documentation Assistance Review Team (DART) processes. TRADOC single manager of TWV requirements. Ensures tactical wheeled vehicle minimum mission essential wartime requirements (MMEWR) are adequately stated, justified and documented.